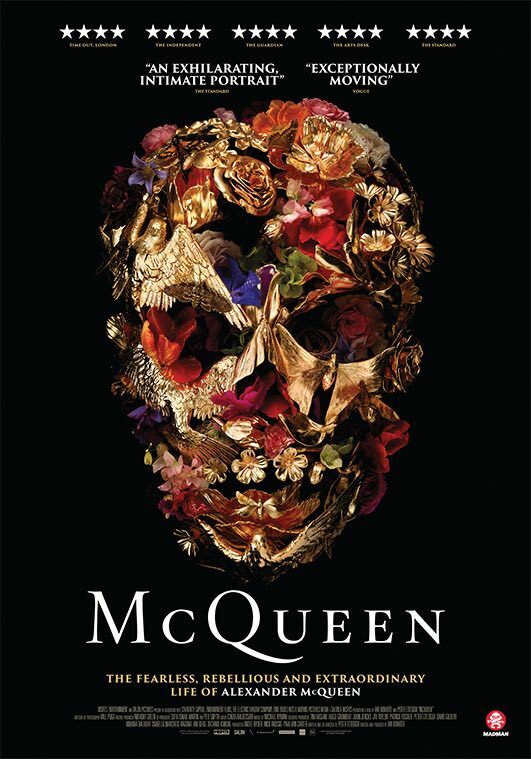 Mirroring the savage beauty, maverick originality and vivacity of his design, McQueen is an intimate revelation of Alexander (Lee) McQueen’s own personal and professional world, both tortured and inspired. It is a film which celebrates a radical and mesmerising genius of profound influence and shows his rags-to-riches story as a modern-day fairytale laced with gothic. In cinemas 6 September and thanks to Madman Entertainment we have five in-season double passes for some lucky readers to win.